BLACK HISTORY MONTH IS THE REMEMBRANCE OF NOTABLE PEOPLE AND EVENTS IN AFRICAN AMERICAN HISTORY THAT HAS BEEN CELEBRATED ANNUALLY IN THE UNITED STATES IN FEBRUARY SINCE 1976. THE REMEMBRANCE HAS ITS ROOTS IN 1926 BY HISTORIAN CARTER G. WOODSON. HE CHOSE THE SECOND WEEK IN FEBRUARY BECAUSE IT MARKED THE BIRTHDAYS OF TWO AMERICANS WHO GREATLY INFLUENCED THE LIVES AND SOCIAL CONDITIONS OF AFRICAN AMERICANS: FORMER PRESIDENT ABRAHAM LINCOLN AND ABOLITIONIST AND FORMER SLAVE FREDERICK DOUGLASS. 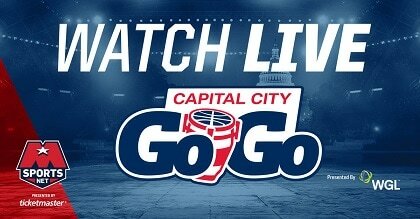 The Capital City Go-Go are proud to honor the great and countless contributions of African Americans. In addition to events throughout the community, the Go-Go will spotlight and honor various African Americans making a positive difference in their communities. The spotlights will take place during three of the Go-Go’s home games in February. The Go-Go will honor individuals that are making a difference in their communities using the pillars supported by the Monumental Sports & Entertainment Foundation. The five pillars are Education, Health and Fitness, Hunger and Homelessness, Military and Veteran, and Youth Basketball. 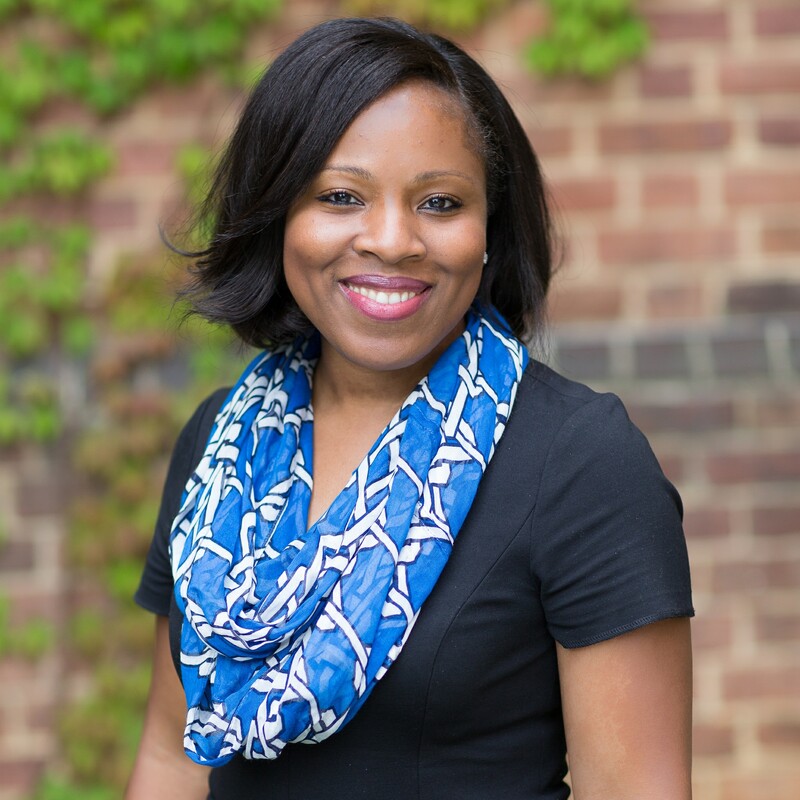 Dr. Sundai Riggins is the principal at Hendley Elementary School in Southeast Washington, DC. Over the past four years, she has fearlessly lead the school community to increase academic gains and student-centered programming. Hendley ES has robust athletics programming, from basketball to the largest Ward 8 elementary level cross country track team, as well as a Pre K-5th grade schoolwide STEM program. In summer of 2017, the school was gifted an amazing brand new STEM lab in partnership with the MSE Foundation and the Washington Wizards. The school has three Robotics teams, one of which was highlighted on multiple news outlets for qualifying to attend the 2018 VEX IQ Robotics World Championship in Louisville, Kentucky. The Hendley squad was the only 100% African-American elementary school team out of a total of 400 competing teams. Most recently, Hendley Elementary School was selected as a finalist for the Standing Ovation for DC Public Schools 2019 Innovation for Excellence Award for their work to provide elementary school students with hands-on engineering design challenges. Dr. Riggins holds a Master’s degrees in leadership from Trinity University and the McDonough School of Business at Georgetown University as well as a doctorate from the University of Pennsylvania. 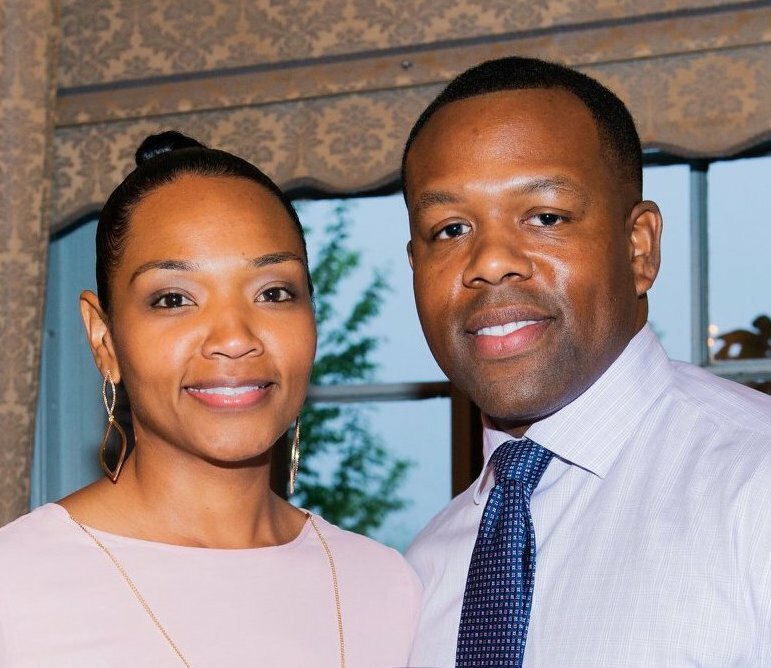 Taiwan and Kyrica Veney are raising three children and running their family founded and operated non-profit organization, Crossover Elite Inc., which they co-founded together along with Justin Veney (brother), Katina Jennings (cousin), and Brandon Jennings (cousin). Crossover Elite is a youth-based sports organization developing youth through basketball in key areas of life. Taiwan serves as the Director of Media Operations and is currently coaching one of Crossover Elite’s 8th grade boys’ teams, which just earned themselves a divisional championship this past fall season. Outside of Crossover Elite Inc., he is a Cyber Warfare Operations Officer in the United States Air Force and holds the rank of Captain. Taiwan has a Bachelor of Information Technology Computer Forensics degree and a Master of Information Technology Internet Security degree. Kyrica serves as Executive Director of the organization, she is also coach of their currently undefeated 3rd/4th grade and 7th grade boys’ teams. Outside of Crossover Elite Inc., she is an independent business consultant, and owner of All Things 204 and It’s Me Ky V Productions. She has a Bachelor of Arts in Psychology, a Master of Business Administration, and a Master of Fine Arts – Creative Writing degree. The Crossover Elite team looks forward to the impact their family operated youth basketball organization will make in the future.